Add an extra layer of security for your loved ones with the simple-to-use Emergency Caller. It installs quickly between the phone jack and the phone and comes with a PULL FOR HELP wireless pendant. 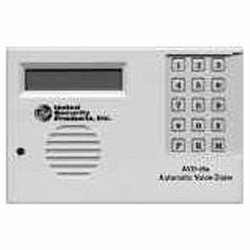 The listen-in verification mode allows for two way communication when activated. Dials up to 4 numbers you have entered.